Generally speaking, to become a Licensed Professional Counselor, you must have the appropriate certified licensure to operate as a LPC. 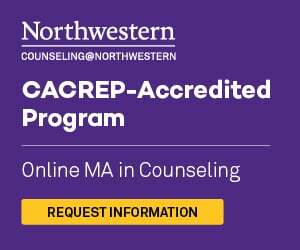 Note, there are other types of licensure related to counseling, including a LFMT (Family and Marriage Therapy), BCBA (Board Certified Behavior Analyst), NCC (National Certified Counselor), among others. View the full Counseling Licensure Guide here. Graduate Degree First: To start off, you must have a graduate degree, most often a Master of Counseling. Once you've graduated from a graduate counseling program, then you can sit for the pertinent licensure exams. State Counseling Licensure: Every state has its own licensure requirements, and if you are planning on settling down in a particular state to become a counselor, you need to be sure to review the individual requirements for your state. *As of August 1, 2008, the Board is no longer issuing initial licenses in this category, however current Registered Counselors may continue to renew. Dronningens Grade Nos. 60B, 61, and 62St. Sunny Isles Professional Building, Suite 1St.